Reston, Va.; July 14, 2016 — The Showcase of Packaging Innovations, sponsored by The Dow Chemical Company (NYSE: DOW), will return to PACK EXPO International (Nov. 6–9, 2016; McCormick Place, Chicago), according to PACK EXPO producer, PMMI, The Association for Packaging and Processing Technologies. The showcase will display the latest innovations and award-winning designs in packaging. The Showcase of Packaging Innovations will take place in the Upper North Building of McCormick Place in Booth N-5765. 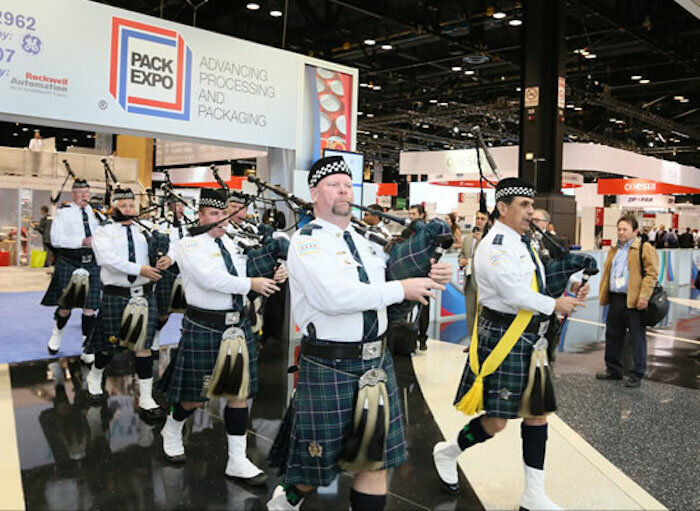 To register for the PACK EXPO International 2016, visit www.packexpointernational.com. PMMI, The Association for Packaging and Processing Technologies, represents the voice of more than 700 North American manufacturers of equipment, components and materials for processing and packaging. We work to advance a variety of industries by connecting consumer goods companies with manufacturing solutions through the world class PACK EXPO portfolio of trade shows, leading trade media and a wide range of resources to empower our members. The PACK EXPO trade shows unite the world of processing and packaging to advance the industries they serve: PACK EXPO International, PACK EXPO Las Vegas, Pharma EXPO, PACK EXPO East, EXPO PACK México, EXPO PACK Guadalajara and ProFood Tech, launching in April 2017. 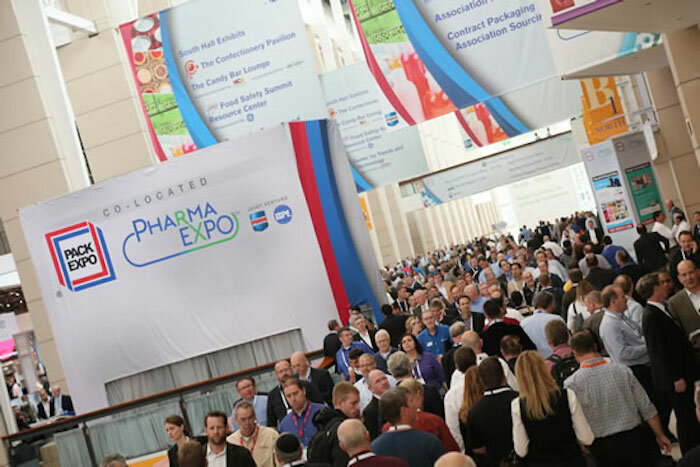 PMMI Media Group connects manufacturers to the latest solutions, trends and innovations in processing and packaging year-round through brands including Packaging World, Automation World, Healthcare Packaging, Contract Packaging and Packaging + Processing OEM. PMMI Business Drivers assist members in pursuing operational excellence through workforce development initiatives, deliver actionable business intelligence on economic, market and industry trends to support members’ growth strategies, and actively connect the supply chain throughout the year.